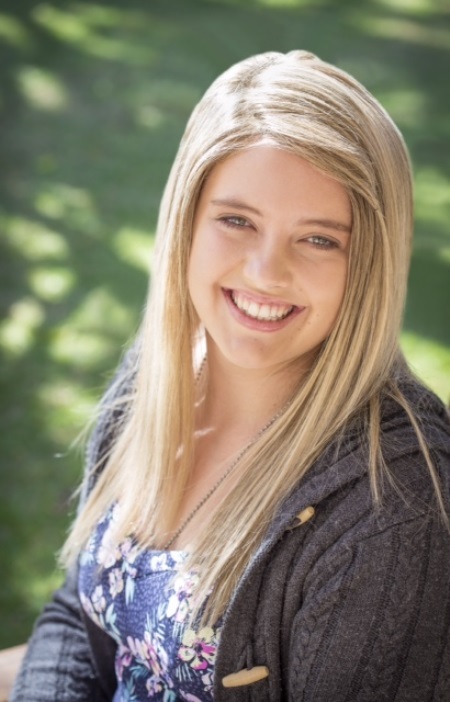 Sixteen-year-old Marli van Breda’s physical condition has improved dramatically and she has been discharged from the rehabilitation care centre where she had been receiving treatment for the last few weeks. The statement below was released by her family. A new photo of Marli and a statement about her condition was release by the family. Marli's head was shaved for surgery. She appears to be wearing a wig in the photo. 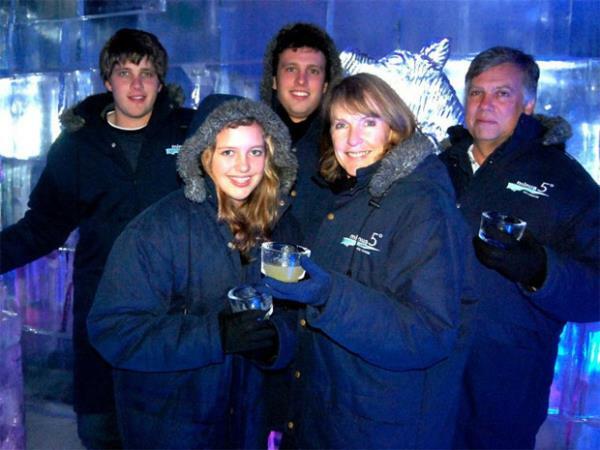 Marli and her 20-year old brother Henri are the only survivors of an axe attack when her father Martin, her mother Teresa and her 22-year old brother Rudi were killed in their house in the De Zalze estate in Stellenbosch on 27 January. Marli’s skull was fractured and she sustained extensive brain trauma which necessitated neurosurgery. [Ed's note: In the new image of Marli, she still appears to still have her long, blonde hair. Her legal representative, Debbie Wybrow, explained to YOU that she wore a wig for the photo shot. "Her hair was shaved, as is usually the case with neurosurgery," she said.] She was in a medically-induced coma for several days. That she survived the attack is a miracle and her physical recovery continues to astound those close to her. She is able to walk, communicates well and, surprisingly, given everything that has happened, has retained her sense of humour. While she is reacting favourably to all the treatment she is receiving, she has retrograde amnesia. She cannot recall anything at all about the attack. According to her medical team, this is not strange and commonly occurs with patients who have suffered such traumatic experiences. In some cases the situation remains for life. A long road of rehabilitation lies ahead as she learns to compensate for certain neurocognitive difficulties resulting from her traumatic brain injury. The South African Police Services are physically protecting her, as no arrest has yet been made in connection with the murders. Marli has not been able to make a formal statement. Her biggest challenges of all are most probably coming to terms with the inestimable loss of her immediate family, reintegrating into everyday society and rebuilding her life. The therapy Marli is currently receiving includes physiotherapy, speech and occupational therapy and psychological counseling. She is enjoying visits from close school friends as part of her re-entry into society. Marli has, temporarily, been placed in the care of family friends. All parties and legal representatives concerned reached agreement that a legal curator (“curator ad litem”) be appointed to safeguard her best interests and to report to the High Court as to the best way forward for her. It is anticipated that once the curator has finalised her investigations, she will make recommendations about where Marli should live and who should be responsible for the various aspects of her everyday life. The High Court will then be asked to make its final order regarding Marli. The people in her life are working together to ensure that Marli is being nurtured, with input from legal and medical teams. She has been fortunate to receive expert treatment from an outstanding medical and nursing team and continues to benefit from the support from family, friends, her community and many people across the world. That she has survived is a miracle. She has inspired many with her determination and positive attitude, and yet insists that it is she who should be grateful to those who have cared for her. She has asked that the attached photograph be released as her chosen way of saying “Thank you”. The family expresses its heartfelt gratitude for all the support and empathy for Marli. They call on people to grant her privacy as she embarks on this very difficult journey of recovery and to please respect her request for the time and space to heal. I'm a 50 year old man looking to meet women between the ages of 25 and 40.